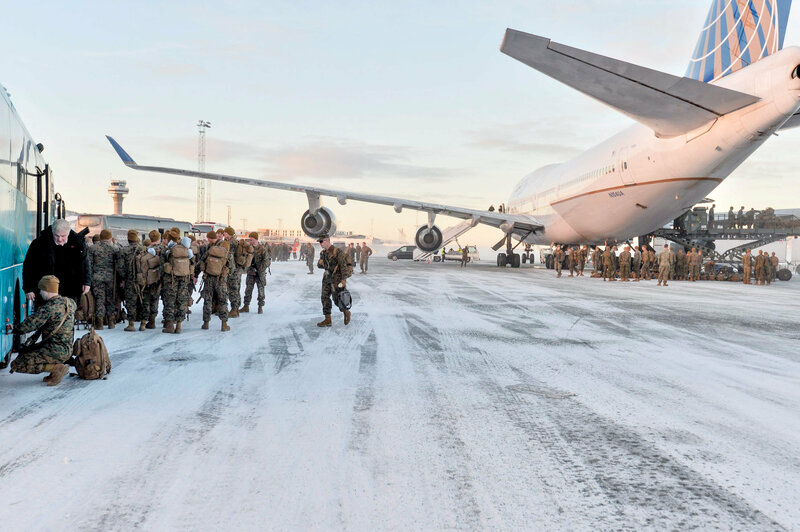 The additional troops will be based in Norway's Arctic. 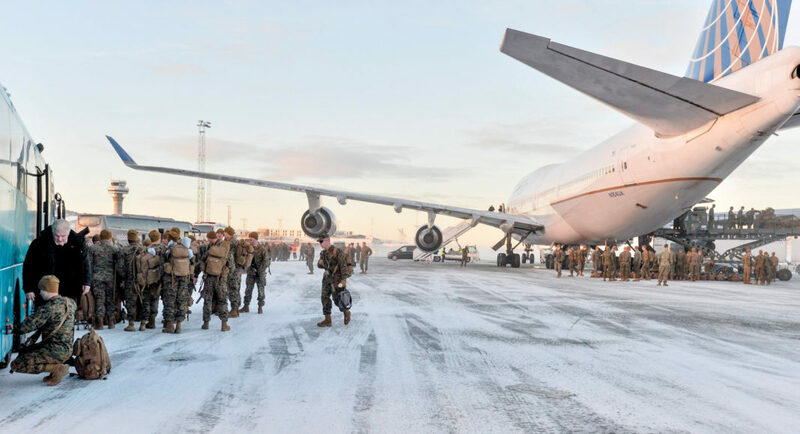 OSLO — Norway will ask the United States to more than double the number of U.S. Marines stationed in the country in a move that could raise tensions with its eastern neighbor Russia. The government in Oslo has grown increasingly concerned about Russia following its annexation of Crimea in 2014. 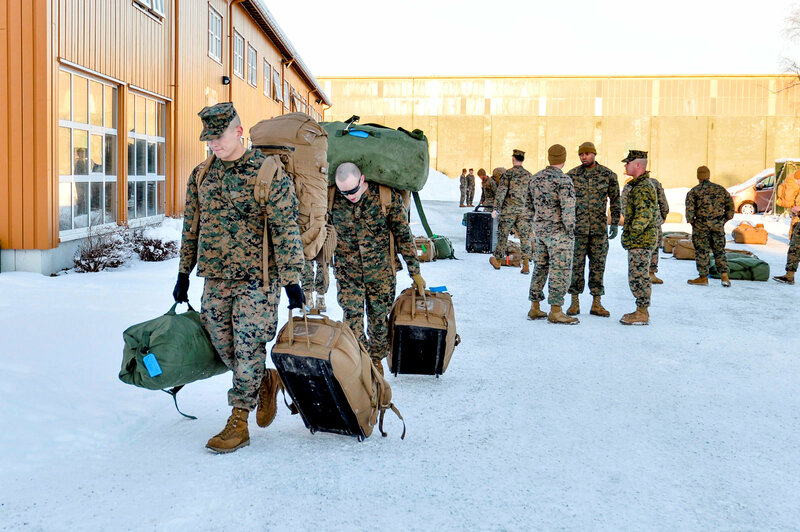 Some 330 U.S. Marines were scheduled to leave Norway at the end of this year after an initial contingent arrived in January 2017 to train for fighting in winter conditions. 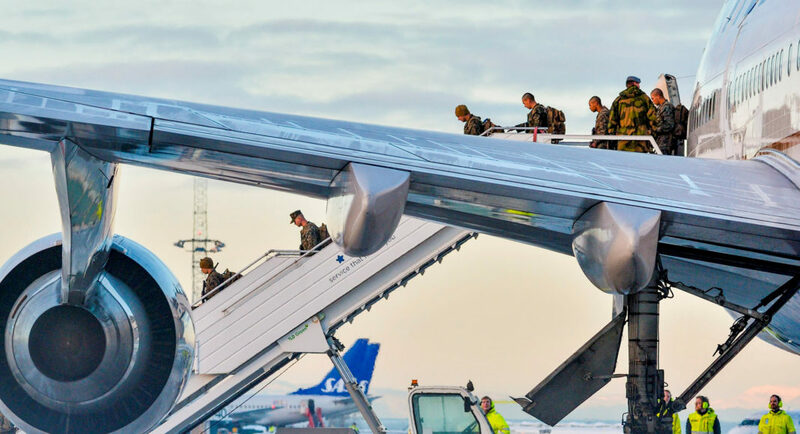 They are the first foreign troops to be stationed in Norway, a member of NATO, since World War Two. The initial decision to welcome the Marines irked Russia and Moscow said it would worsen bilateral relations and escalate tensions on NATO’s northern flank. 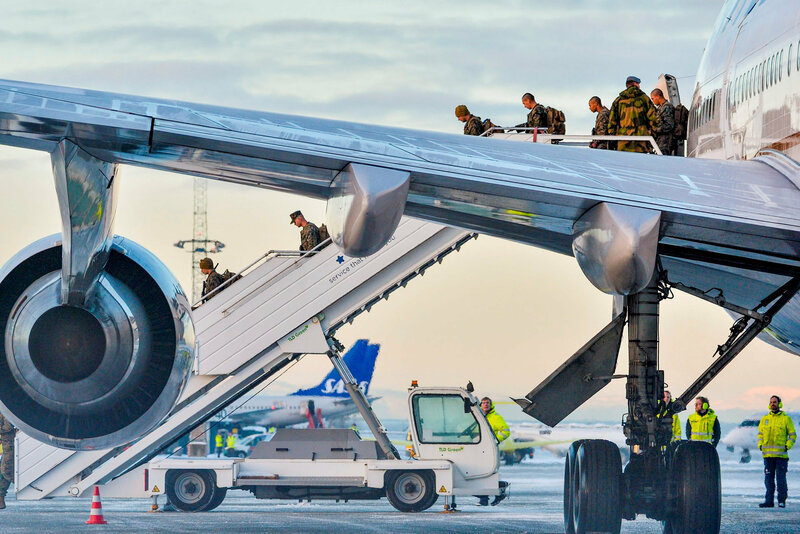 Foreign Minister Ine Eriksen Soereide told reporters the decision did not constitute the establishment of a permanent U.S. base in Norway and was not targeted at Russia. “There are no American bases on Norwegian soil,” she said, adding the decision had broad parliamentary support. 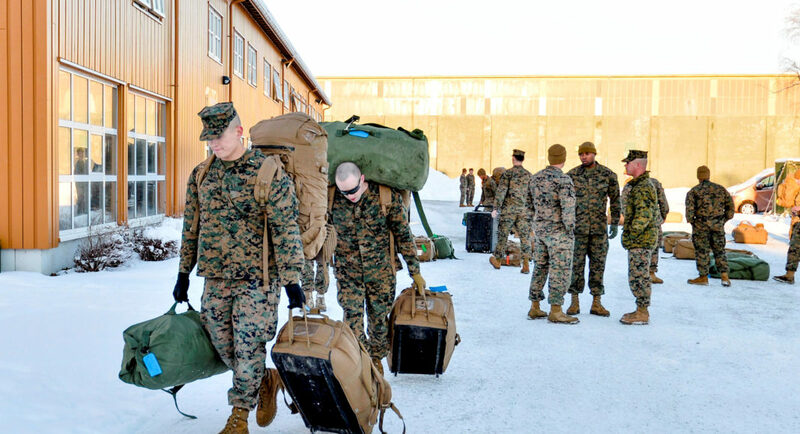 Oslo will ask Washington to send 700 Marines from 2019, compared with 330 presently. The additional numbers will be based closer to the border with Russia in the Inner Troms region in the Norwegian Arctic, rather than in central Norway. The rotation of forces will last for a five-year period compared with an initial posting that ran for six months from the start of 2017, and then was extended last June. In addition, the U.S. wants to build infrastructure that could accommodate up to four U.S. fighter jets at a base 65 kilometers (40 miles) south of Oslo, as part of a European deterrence initiative launched after Russia’s annexation of Crimea in 2014. Norway said the expanded invitation was about NATO training and improving winter fighting capability. “Allies get better at training together,” Defence Minister Frank Bakke-Jensen told reporters. Soereide told Reuters in April that Oslo did not see Moscow as a military threat and that the threat of war in the Arctic, NATO’s northern flank, was “low”. But she said Oslo saw challenges in the way Russia was developing, not only militarily but also in the areas of civil society, the rule of law and democracy. Additional reporting by Nerijus Adomaitis.